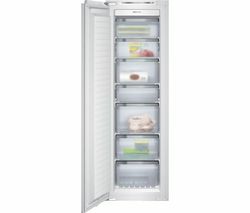 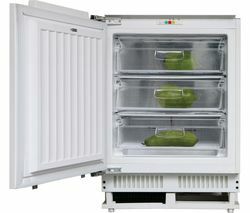 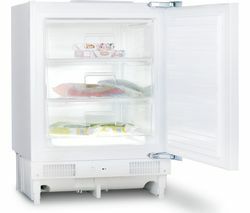 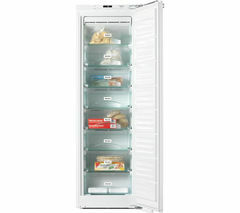 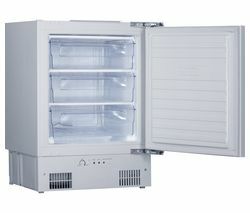 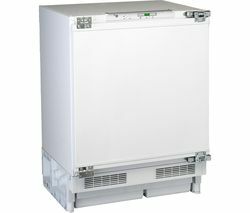 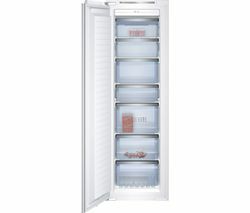 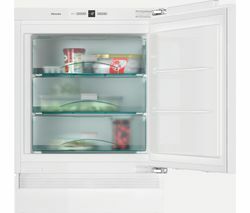 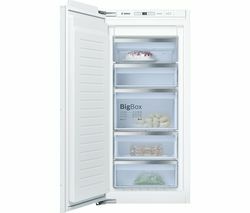 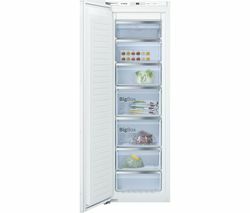 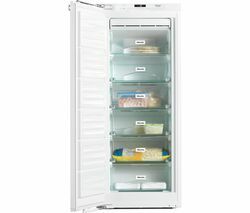 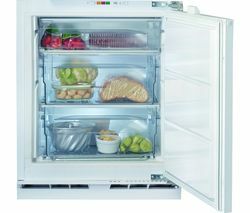 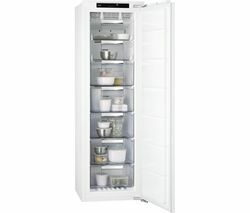 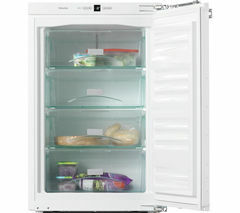 Top features: - Hassle-free maintenance with No Frost design - Maintain a regular temperature throughout all levels of the freezer with FreshSense - Stock up on more of your family favourites with the generous 150 litre capacity - Efficient performance to keep your favourite food frozen Hassle-free maintenanceYou'll never have to manually defrost your freezer again, as the No Frost design of the Bosch GIN81AE30G Integrated Tall Freezer prevents the formation and build-up of ice – so you can make the most of the capacity on offer.Plus, storing taller and bulkier items is easy, with the removable safety glass shelves – which will provide you with extra space that is great for occasions like family gatherings or celebrating the holidays.Maintain a regular temperatureAvoid your food partially defrosting when you're loading the freezer when back from the store, with the SuperFreezing function, which rapidly freezes new items placed inside your freezer.FreshSense technology uses intelligent sensors to detect and adjust freezing conditions to further maintain an ideal, constant temperature.Stock up on more of your family favouritesYou can make less trips to the shops and stock up on more favourites as this Bosch GIN81AE30G Integrated Tall Freezer features a generous 150 litre capacity.The BigBox food drawer makes it easier to stack storage containers or freeze larger items.Efficient performanceStore more efficiently and save on you household utility bills too, as this appliance offers an A++ energy efficiency rating.There's also a temperature alarm to warn you if things are warming up too much inside.___________________________________________________________________________PLEASE NOTE: Use in outbuildings: This refrigerator is not designed to be used in an outbuilding – both your food and the appliance can be damaged. 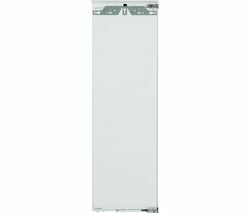 Do not use it in any unheated area.Reversible door hinges: This appliance has a reversible door. 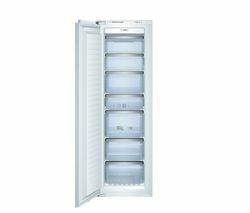 Please consult our Knowhow team or a qualified installation expert to carry out door reversal - select the door reversal service when you add this product to the basket.